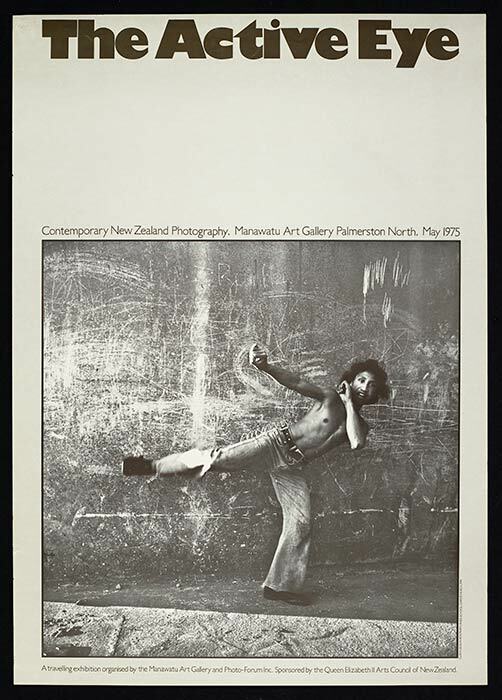 The Active Eye exhibition of modernist photography was organised by the director of the Manawatu Art Gallery (now Te Manawa), Luit Bieringa, based on photos selected by Tom Hutchins, John B. Turner and Gordon H. Brown of PhotoForum. The exhibition was a landmark event which signalled the acceptance of photography as art. The Active Eye toured throughout the country.